It was cold, dry and fresh as we set off on a kind of ‘blowing away of the cobwebs’ stroll. 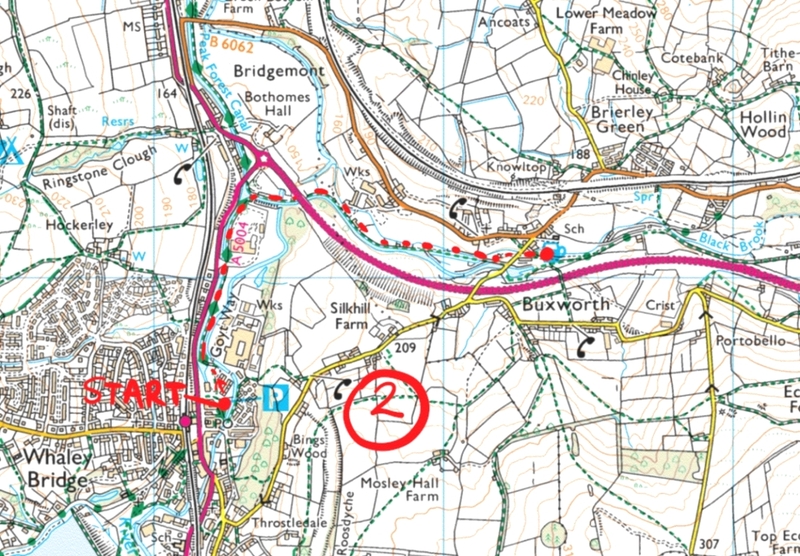 We had been on the odd walk with the kids but nothing too strenuous and this was just a short walk from Whaley Bridge (our home town) to Buxworth along the canal with the anticipation of some refreshing beverage at the Navigation pub near Black Brook. We had walked this route a few times so no maps required. It was cold enough to warrant hats and gloves … and the rest of our clothes of course ! We took advantage of our boys little worn hats, actually they were quite large and virtually brand new ! Christmas presents from Grandad which were deemed not cool enough to be seen out in. We are not cool ..so ideal headwear for us! We were rewarded with a pint of Guinness and a cup of tea at the pub and headed home thoroughly enjoying the fresh air.